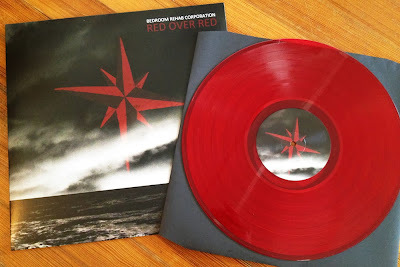 Red Over Red, Bedroom Rehab Corporation’s debut LP, is a supernatural and seafaring concept record that runs you through the gamut of the band’s vision. While most of the songs are rooted in a big riff there are as many variations in dynamics and tones throughout the record as there are riffs. From the heavy desert rock of “Gone by the Boards”, with its crushing distortion and delay soaked ambiance... to the twisted psychedelia of “Pilot Fish” which has the illusion of organ throughout the verses and a bombastic shoegaze outro... and the noisy punk of “Captain Damint” where the drums push and pull you through a 2 minute sonic pinball ride. The use of feedback and noise throughout the album, both as a subtle building block of atmosphere and a battering ram to your ears, shows an honest and thoughtful manipulation of sound rather than a gimmick or a “high art” selling point. Red Over Red boasts a great range of music using nothing but bass, drums and vocals. Recorded by Justin Pizzoferrato, (Dinosaur Jr, Sonic Youth, Black Pyramid), at his new studio Sonelab, (Chelsea Light Moving, Black Francis), Red Over Red is a product of not only the songs and the band but the environment they were recorded in. Making use of many room/ambient microphones, you can hear the space, making the recording more alive and less processed; capturing the raw energy of Bedroom Rehab Corporation and never sacrificing the big, powerful production. Red Over Red shows a breadth of sound that most 2 piece bands can’t compete with and an varied approach to heavy music without straying too far from a good rock n’ roll structure. "With a fantastical story arc that beautifully incorporates elements of the sea and its tradition of ghostly yarns, the atmospheric but dinosaur-stomp-heavy duo Bedroom Rehab Corporation has completed their new CD, "Red Over Red." A song-cycle that seems at times almost spookily ambient and, at others, like the delicious soundtrack to a Black Mass, the album is a triumph of energy, visceral mood and monstrously good tunes. Veterans of the e'er evolving and fruitful rock scene, Bedroom Rehab Corporation - Adam Wujtewicz (bass treatments/vocals) and Meghan Killimade (drums) - hooked up with noted producer Justin Pizzoferrato (Dinosaur Jr. and Sonic Youth), and the result is even at this early date an odds-on choice for those distant year-end Best Of lists". "The twosome’s self-released full-length debut, Red over Red, offers a more sonically diverse attack, far less beholden to genre and more driven by a nascent, still-coalescing individualized sensibility. Take, for example, “S.O.S. 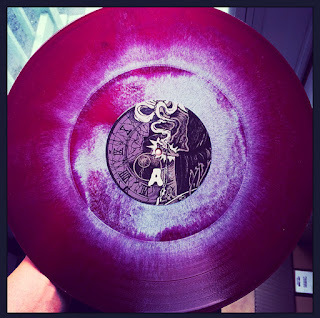 (Son of Siren),” as it departs from the full-toned heavy rock push of the preceding “Basilosaurus” in favor of an ambient, wandering build that only gives some hint of the kick-in to come for how held together it is by drummer Meghan Killimade. Joined in the band by bassist/vocalist Adam Wujtewicz, Killimade proves no less able than her counterpart to affect a change in atmosphere across the course of the album. 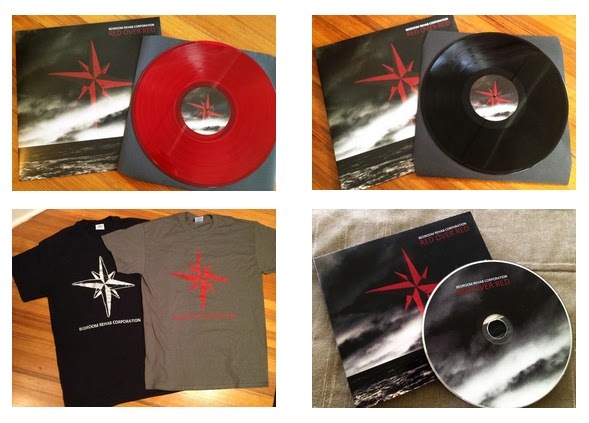 Whether it’s the repurposed Zeppelin stomp of “Caught in the Bite”‘s open-room feel or the ’90s-style crunch of the subsequent “Splice the Main Brace,” Red over Red works in a vaster array of colors than its title might indicate." "Another twosome consisting of drum and bass. Incredible. Incredible that this toothsome twosome from New London, Connecticut can make such phenomenally massive music. Released very early in the year it has hung around the entire twelve months getting spin time on my iPod and in my car due to the gargantuan, mammoth riffs created by the lone stringed instrument as well as the energetic, forceful drumwork that by default joins center stage, executing a dance sublime from this duet of fuzz." "This album is a concept collection in which all songs lyrically relate to each other in an over-arching story. This aspect of it, given the high level of intrigue and simple musical satisfaction delivered without first understanding what that story might be simply adds to its overall desirous quality. You never have to know the story to enjoy it immensely, as I have done to this point, but it certainly provides further incentive to roll through it again and again. It goes beyond the fact the music sounds differently than the normal rock arrangements. The point is the sound these two create is beautiful, powerful, singular, astonishing, deeply effective, poignant, and incredibly beautiful. We live for down low, this is true, but I think we also live for songs that strike an inner primal chord deep within that brings spiritual satisfaction due to some sort of universal, cosmic harmony with every molecule within and without, inherent and far flung, simultaneous and asynchronous. The best song writers, regardless of style, innately know how to do that. Add Adam Wujtewicz to the list of 'best song writers'." 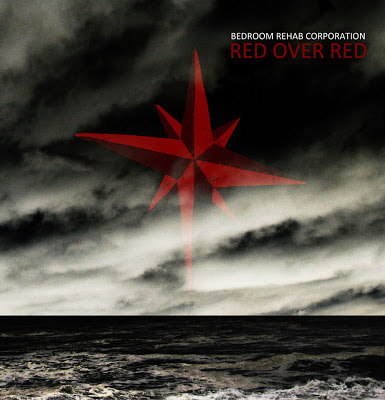 "Now I was aware that New London's Bedroom Rehab Corporation were a two piece outfit focusing on drums and bass. I knew that bassist extraordinaire Adam Wujtewicz was a master of the multi-pedal distortion that could manipulate sound in unique ways. What I was not prepared for was to hear a full album that is equal parts ambient stoner rock and battering ram styled noise rock and there not be one single damn guitar on the record. I don't think it can be understated that what Wutjewicz and drummer Meghan Killimade have done is to create an album as heavy and pummeling as a full on five-piece band with just the two of them and lots of distortion". “Gone By The Boards” has BRC in their groove. You could never tell that this band is just 2 members. This song is like speeding down the highway while you have the world by the balls and nothing can stop you. It doesn’t stop there. “No Payment for the Boatman” will keep you going and your fist pumping, or head bopping all the way through the thrashy section that will make you wanna crash into a wall it’s so good...the two songs go very well together on an album in which the production is flawless. The record has a tremendous sound. I know it’s early in the year but this album should be on people’s top 5 of 2013 list in 11 months". "One thing which bluffs me with this type of band is the incredible space that a guy can fill-up with just his bass and Adam is not an exception, he brings to the table so many big riffs and different sounds with a large range of pedal effects delivering distortion, feedback and noise. Meghan is never in rest on drums and hold the beat substantially; partners in everyday life, their natural complicity is often underlying and is undoubtedly a real asset for the band. All is perfectly valued by a faultless production - by Justin Pizzoferrato who worked with Dinosaur Jr, Sonic Youth and Black Pyramid. The duo definitely already go own way and are damn potent at it; especially for a 1st album, such diversity and audacity deserve much respect and attention!" 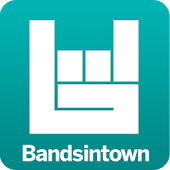 "The duo of Adam Wujewicz (bass, vocals, and pedals) and Meghan Killimade (drums) are like any other drum and bass band in that they are only a drummer and a bassist, but any other similarities end there. This is not the tear up the dancefloor drum 'n' bass of Pendulum; this is more like early Isis heaviness meets Death from Above's fuzzed-out riffs. The inner sleeve of the CD emphatically states: "THERE ARE NO GUITARS OR KEYBOARDS ON THIS ALBUM," the obvious inference of which is that many have confused BRC's low-end heavy sonic with the guitar stylings of innumerable sludge and doom bands. This is where BRC have a leg up stylistically; the opening seconds of "S.S. Hangover (Sobering Sickness)" do for a moment sound like a deeply distorted Les Paul, but Wujewicz has a clear command of his instrument and the pedals he runs it through. His tendency for blues-like riffs and scales is a nice throwback to the classic heavy metal of Black Sabbath. Likewise, Killimade's drumming is a powerful complement to this music. Suffice it to say that if you have subwoofers and this is the album in the stereo, your whole house will be rumbling." 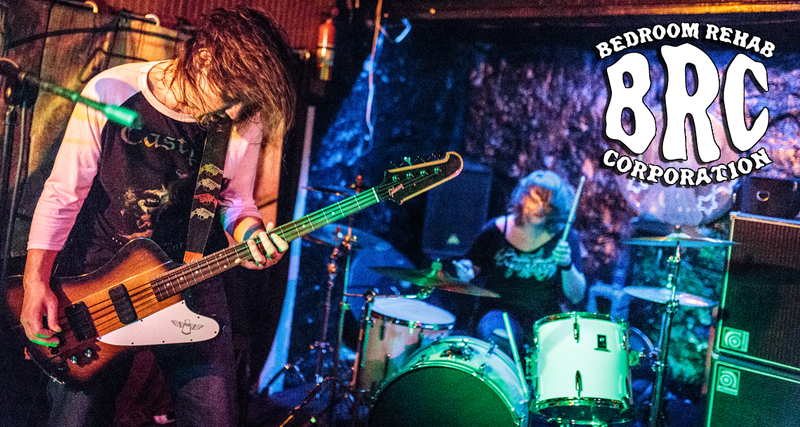 BRC is a 2 piece bass & drums band hailing from New London, CT. centered around hypnotic doom and gloom riffing and sludgy shoe-gaze soundscapes. 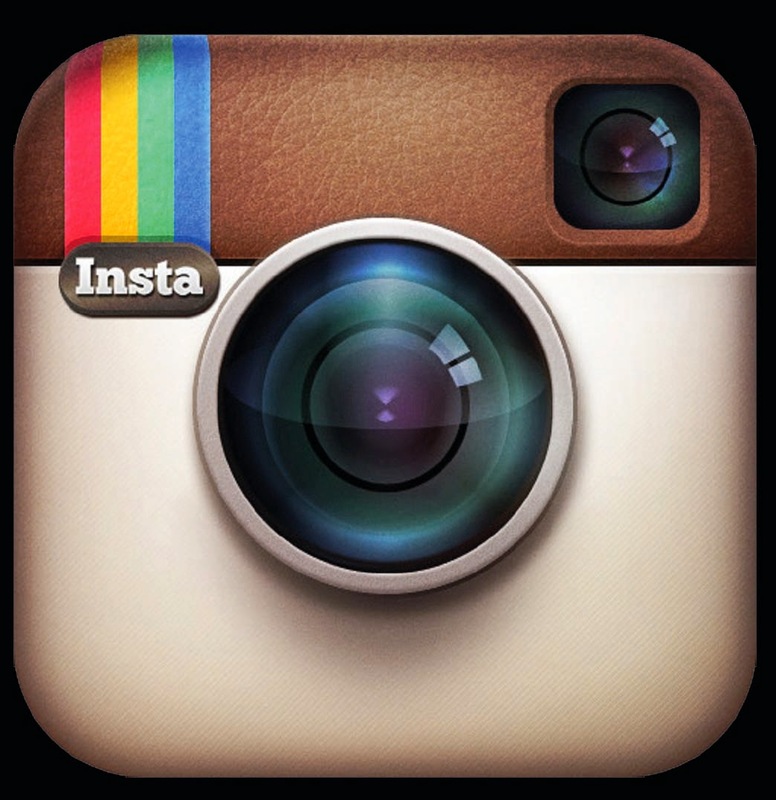 Read more about us under "bio" tab! "When All You've Got is a Hammer"
From the new EP 'Fortunate Some' OUT NOW! Ridiculously awesome shot from our show Friday at 33 by Tom Kaszuba! NEXT UP: Halloween show w/ Curse The Son! © 2017 Bedroom Rehab Corporation. Awesome Inc. theme. Powered by Blogger.